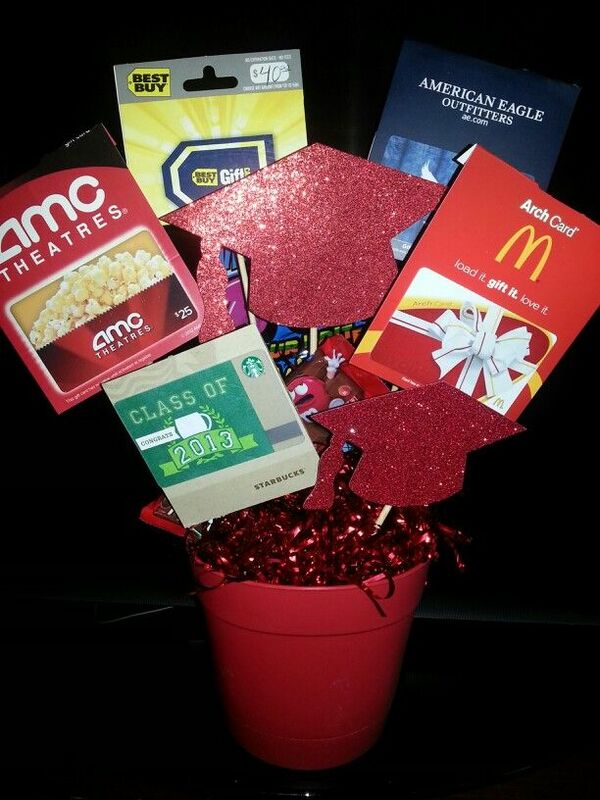 I can't believe in a month's time one of my nieces will be graduating high school! It brings back so many memories! C'mon, admit you totally remember that song! I do. I'll even admit it made me cry! 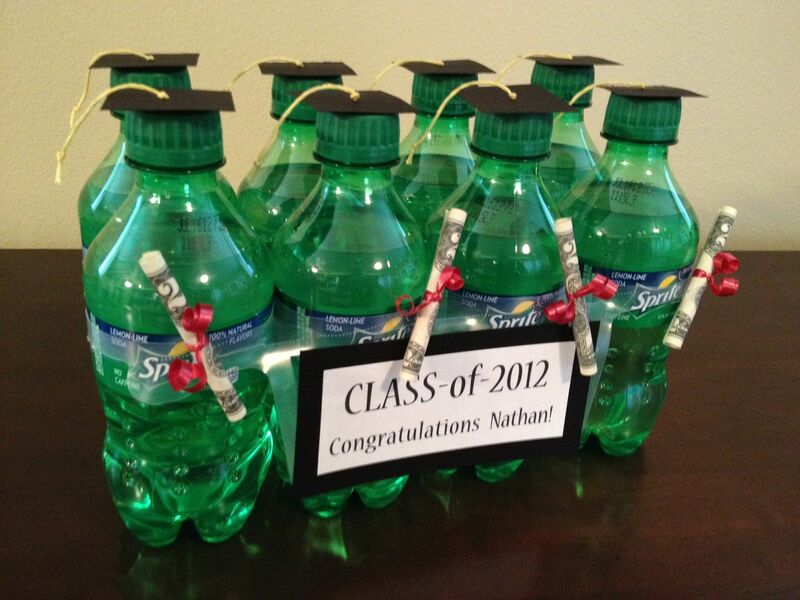 With graduation, especially of family members it's tough to come up with ideas. So I decided to make the job easier for you! 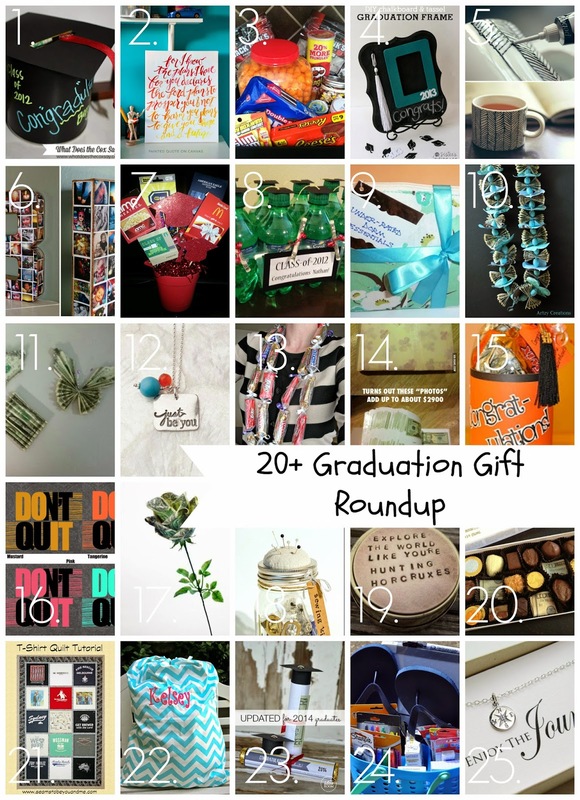 Here's a roundup of over 20 graduation gift ideas. Guys, I gotta tell ya, it's pretty frustrating when the link only leads to a picture! But I still wanted to share the idea with you. If the idea is yours or you know where it is from, please send me a link so I can give credit where credit is due! 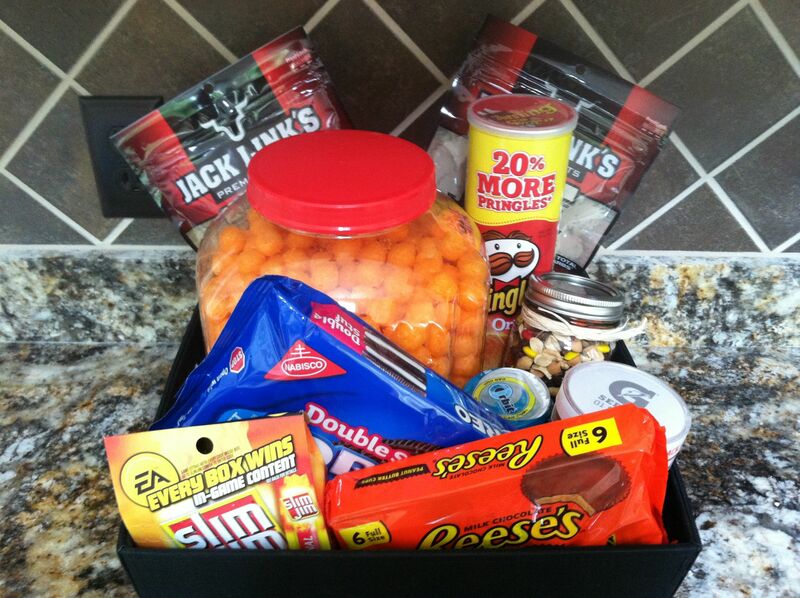 If you're looking for more gift ideas, check out my "Gift Ideas" pinterest board!